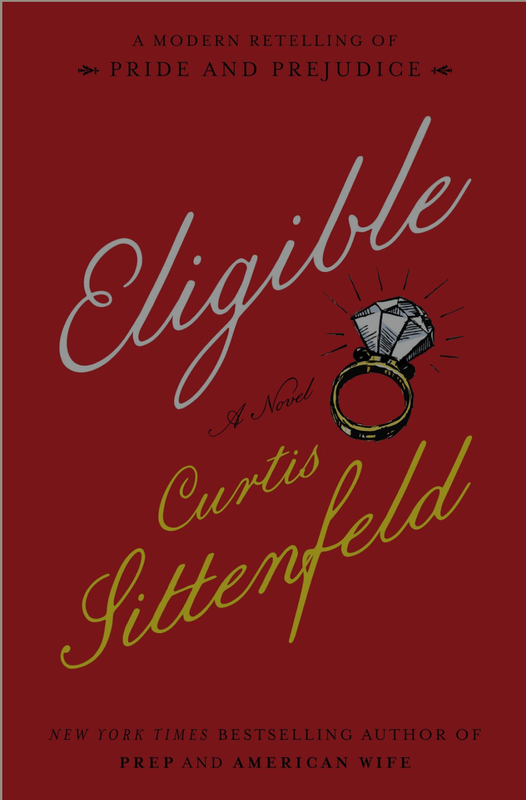 Ramsey Recommends: Book Review: "Eligible"
Though the characters' interests and behaviors are different, Littenfeld kept their natures and temperaments consistent with the original story. Also, he addresses some current societal issues with intelligence and compassion. If you're a Pride and Prejudice fan who is looking for some light reading, I think you'll enjoy this version.